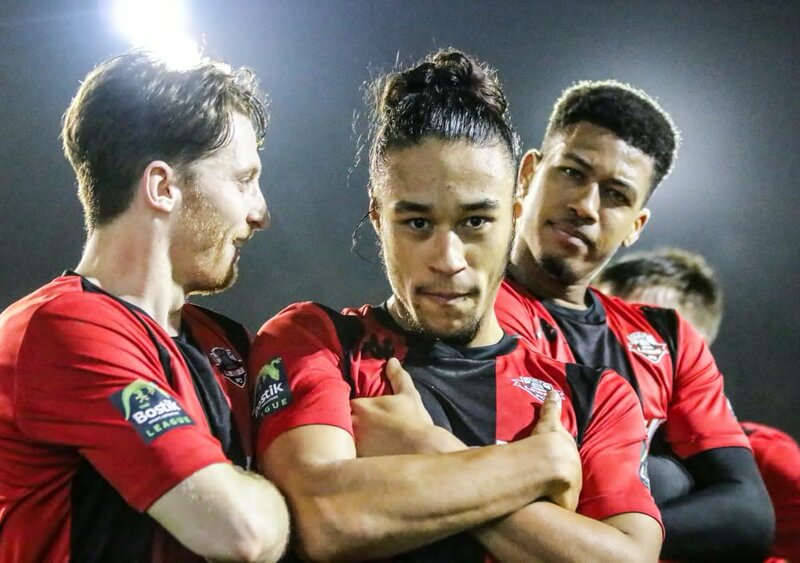 Jonte Smith and his Lewes Football Club teammates made the ground crews hard work pay off with a 3 – 0 win over the Corinthian-Casuals. Heavy rain all day left the field flooded, but the ground crew worked hard to clear the affected areas so when the referee arrived he approved the ground for play. Lewes would take a 1 – 0 lead in the 28th minute when Omarr Lawson scored. The Lewes lead was doubled in the 72nd minute when Kieron Pamment scored from close range. The third goal came five minutes later when Smith outpaced his marker from near the halfway line and slipped the ball into the path of Dayshonne Golding who scored. Smith was replaced in the 84th minute after putting in the work for the win.